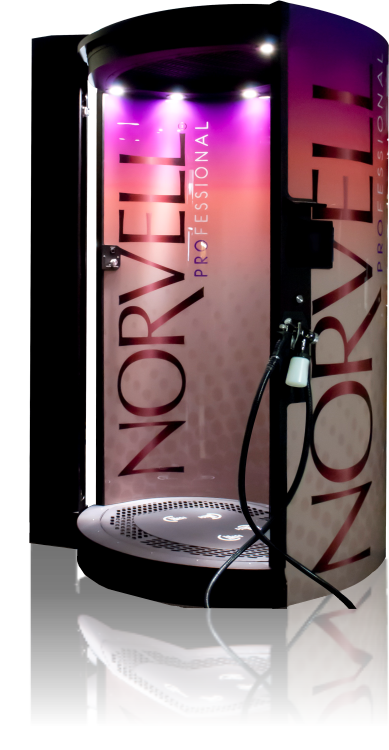 Just 3 minutes to achieve the most luxurious sunless tan. Guide clients through two easy positions. Simply face front, then face back. No complicated positions needed.